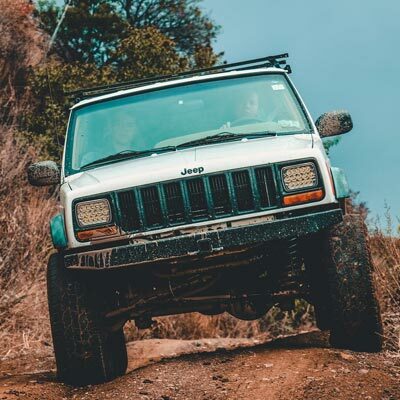 Let our expert team of expert Mechanics centrally located in Tuggerah on the Central Coast of NSW look after all your car servicing and mechanical needs from minor to major log book servicing, tyres, mag & alloy wheels, brakes, custom modifications all the way through to suspension upgrades and lift kits for 4×4’s! 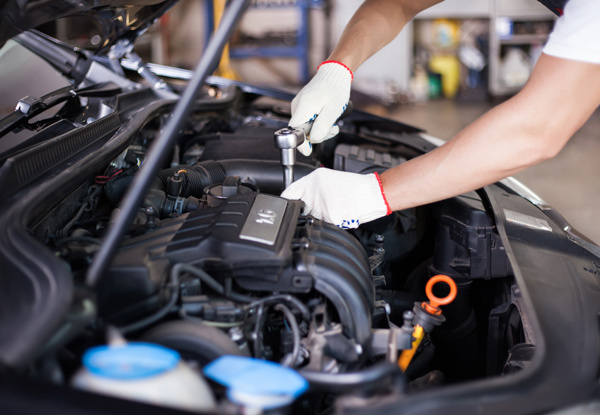 If you want car servicing that is carried out by fully qualified and experienced mechanics and expert mechanical advice that you can trust on the Central Coast, we’ve got you covered! We have friendly mechanics and a modern fully equipped workshop located on the Pacific Highway in Tuggerah with plenty of off street parking. 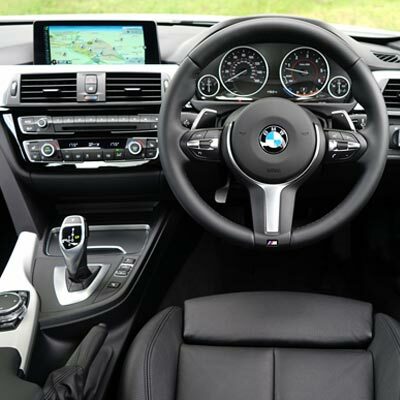 All of our car servicing and mechanical repairs are fully quoted in writing and given to you before starting any work so you know exactly what work is being carried out and how much it’s going to cost. 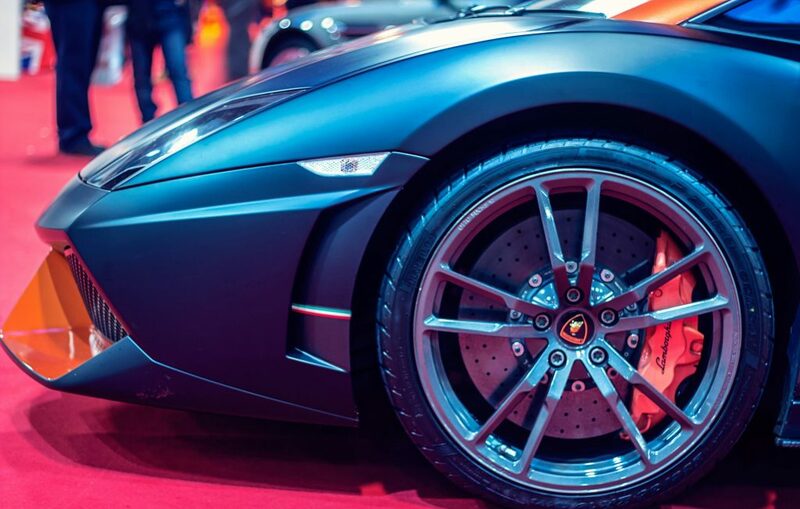 East Coast Tyres can supply and install replacement systems or enhanced systems to suit most vehicles or upgrade to a bolt on performance system. If your brakes are not working great, making noised or just not what you remember them to work like, we can fix that for you at East Coast Tyres. 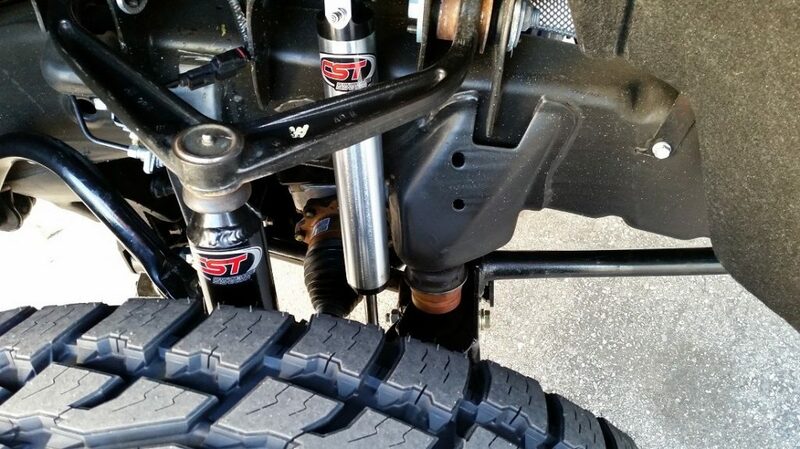 Need some suspension to enhance your new rims on your vehicle? We have you covered! Lowered springs, coil-overs and lift kits can be supplied and if needed fitted right in our shop! 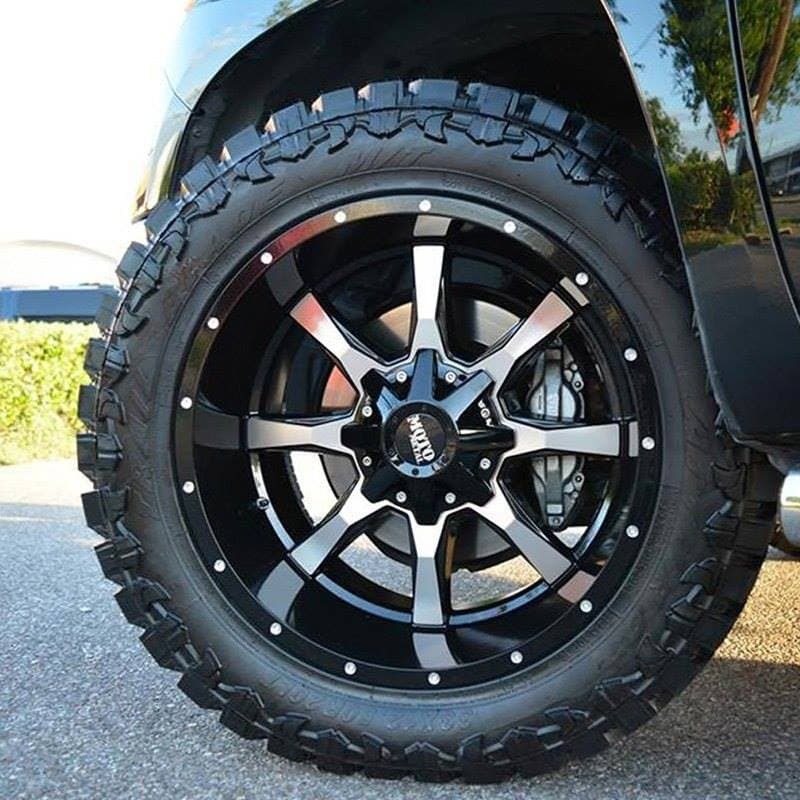 East Coast Tyres is one of Australia’s leading tyre supplier and fitters, we have a huge range of experience with all kinds of vehicles from small to large. 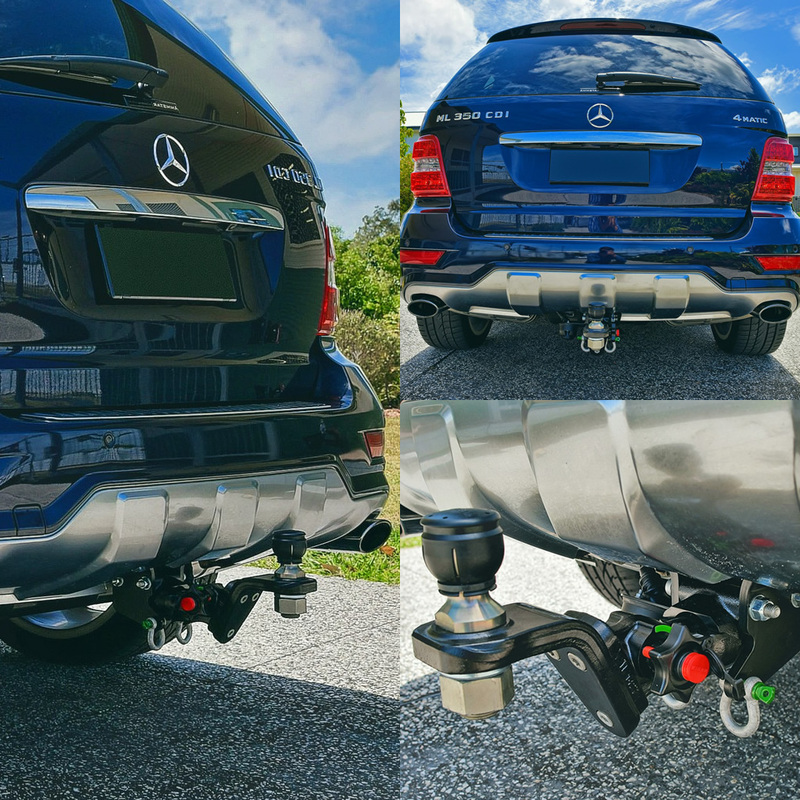 We can provide inspections for your vehicle to make sure it will pass registration. Not enough juice in your old battery? 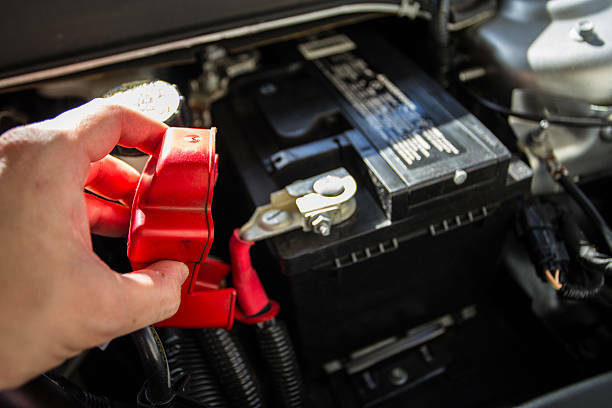 Over time your batteries can need a little love, we can service your battery or replace with a newer better one. Is your car over heating? 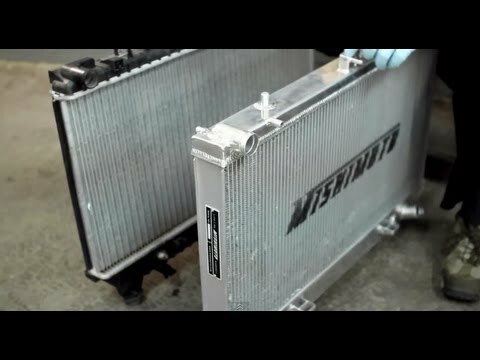 Constantly replacing fluids in your radiator? We can fit and supply brand new radiators weather it be a replacement for your vehicle, or bolt on performance parts. If your transmission isn’t working like it used to, we can help you there, just bring it down to East Coast Tyres and we’ll give it a look! 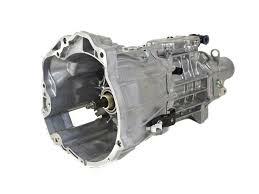 Does your gearbox make noises? Does it not feel right whilst driving? bring it in to East Coast Tyres and one of our experts will take a look at it for you. If you need a minor or major service, we’ll look after your vehicle and make sure it’s safe and ready to pass any service. 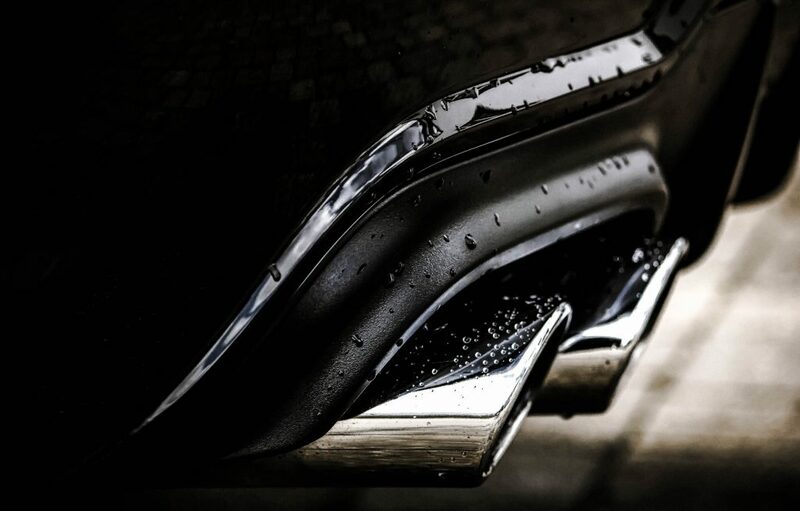 Looking after your car doesn’t just include appearance, regular servicing is the key to the long-term performance, efficiency and safety of your car. Want the best car service or car repairs on the Coast? East Coast Tyre & Auto are open Monday to Friday 8:00am to 5pm and Saturday to 1pm you can also shop online for all the latest Tyres, Wheels, Tyre and Wheel Packages as well as 4×4 Accessories 24/7. If you’re having car troubles or simply need a pink slip give us a call to book you in today!